Coad, Brian W.. "Catfish". The Canadian Encyclopedia, 04 March 2015, Historica Canada. https://www.thecanadianencyclopedia.ca/en/article/catfish. Accessed 22 April 2019. Catfish, small to large, primarily freshwater fishes of order Siluriformes (about 2000 species worldwide). Catfish, small to large, primarily freshwater fishes of order Siluriformes (about 2000 species worldwide). 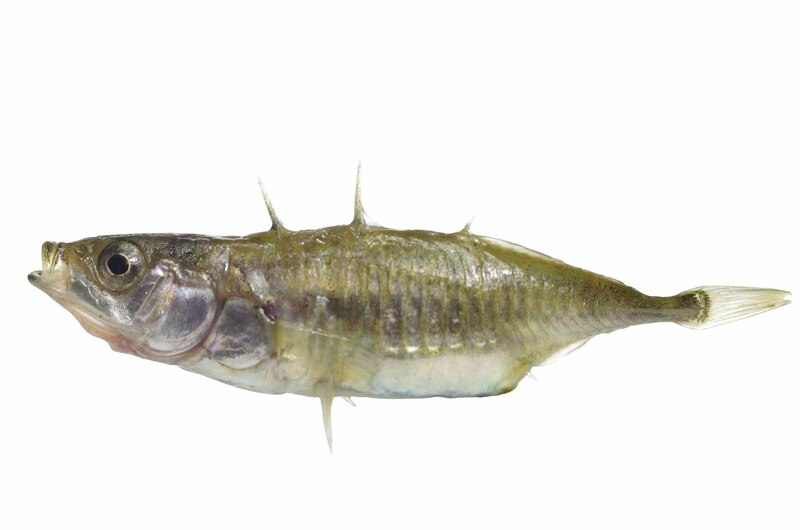 In southern Canada, 10 species of genera Ictalurus, Noturus and Pylodictis of the N American family Ictaluridae (about 45 species in all) are known. The catfish are characterized by having a scaleless body, several pairs of barbels (elongate, fleshy projections around the mouth region), adipose (fatty) dorsal fin in front of the tail, and dorsal and pectoral fin spines that can inflict painful wounds. In some smaller madtoms, the spines have a groove and venom sac. The barbels and much of the skin are covered with taste buds for locating food at night, when catfish are most active. 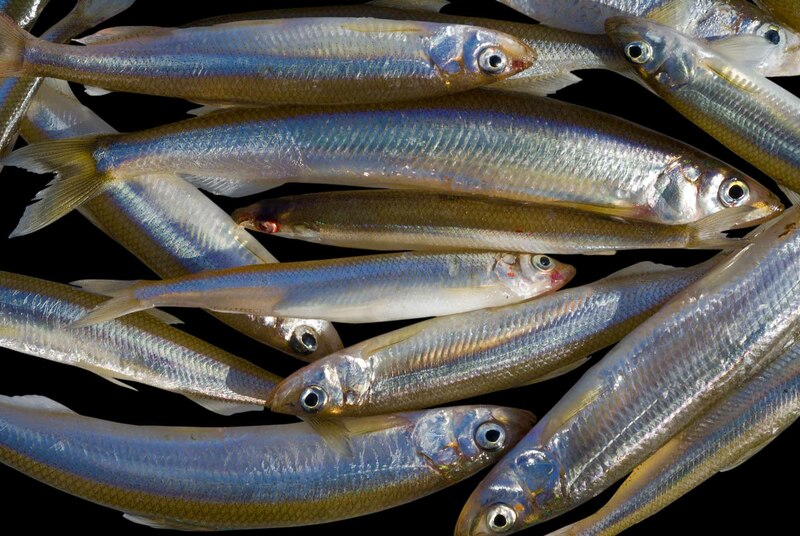 Catfish eat aquatic insects, molluscs, crustaceans, plant material, and other fishes. 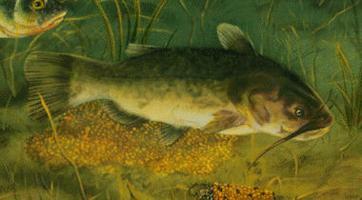 Ictalurid catfish provide parental care, excavating a nest and guarding eggs and young. The reproductive pair engages in a head-to-tail clasping behaviour before deposition of eggs. Most catfish are not used by humans, but the brown bullhead and the channel catfish are fished for sport and commercially in Canada.